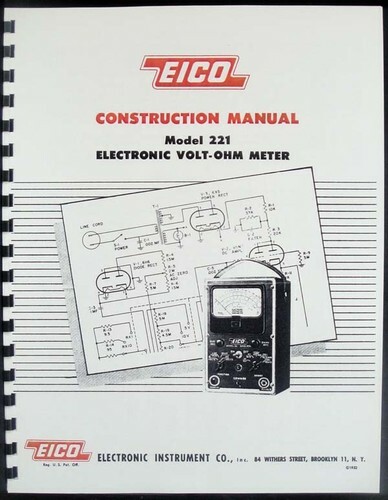 For sale is reprint of EICO Model 221 Electronic Volt-Ohm Meter Construction/assembly Manual. 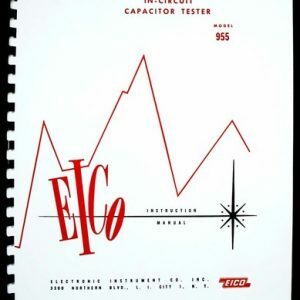 Manual is 10 Pages long and includes circuit diagram, Dated 1952. 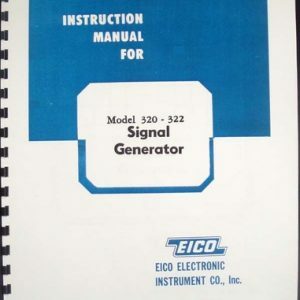 Sections include: General Instructions, Part list and 8 pages of assembly instructions of meter and probes. 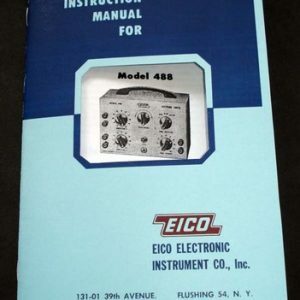 Most of 221 meters were sold as kits. 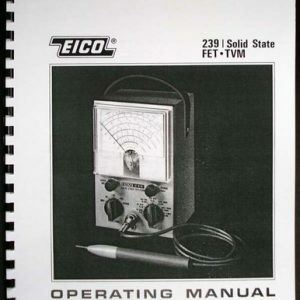 ,I have Instruction manual for this meter in my store.